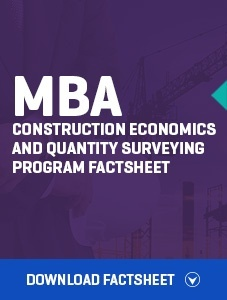 Quantity surveyors, also known as construction economists, comprise a crucial role in the built environment project life-cycle. 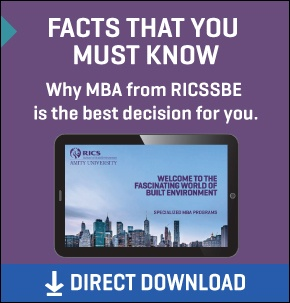 This specialised MBA prepares you to excel, as professional advisors on cost and commercial matters. The program has a rich mix of technical and managerial competencies. You will gain knowledge and understanding of aspects such as procurement, commercial management, financial management of construction projects, and the processes, technology and people involved in achieving project success. You will be able to work on different types of projects: commercial offices, residential, hotel, hospital, and institutional buildings, industrial buildings, roads, highways, bridges and infrastructure. 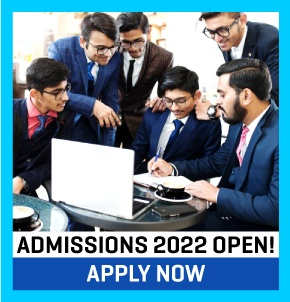 For NS (Non Sponsored) category - min 50% marks in Graduation with min score of MAT - 500/GMAT – 500 / CMAT - 150 Or percentile in CAT/XAT - 75 / NMAT - 60 Or Amity Written Test on the day of Interview. For S (Sponsored) category - min 50% marks in Graduation with min score of MAT-450/GMAT- 450/ CMAT - 100 Or percentile in CAT/XAT - 65 / NMAT - 50 Or Amity Written Test on the day of Interview. Preference will be given to Engineers & Architects. I find myself at ease doing valuations for different projects, be it a hotel, corporate, residential or entertainment property. Also, being a graduate of RICS SBE, my seniors and management have higher expectations from me than other fresh hires. They are also waiting for me to become an MRICS.